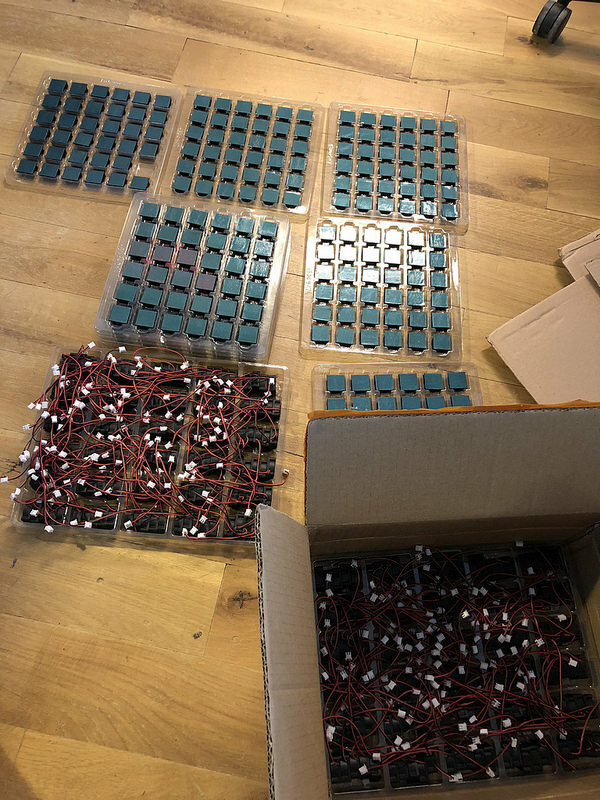 Some new Pictures showing the progress of the Futurebit Moonlander 2 project. Some new pictures showing the progress. Provided by John. Currently, parts and PCBs are on their way to Germany. 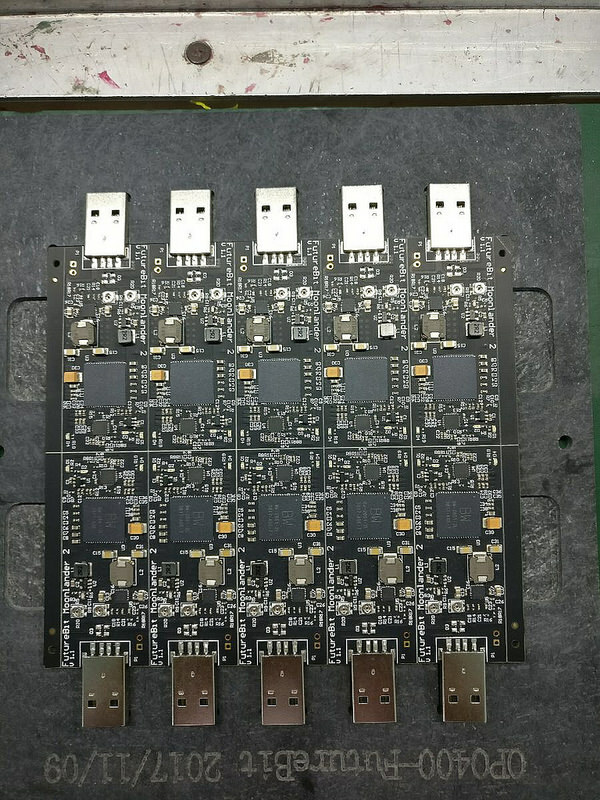 From next week on we will start assembly and testing.